I was so proud the day I took this picture. My kids had been sick and I was having a rough go of it, but I had finally found some time and space to do some work. I remember feeling like wheels were finally turning, that I had accomplished so much in just one day, and that soon I would be listing some new products. 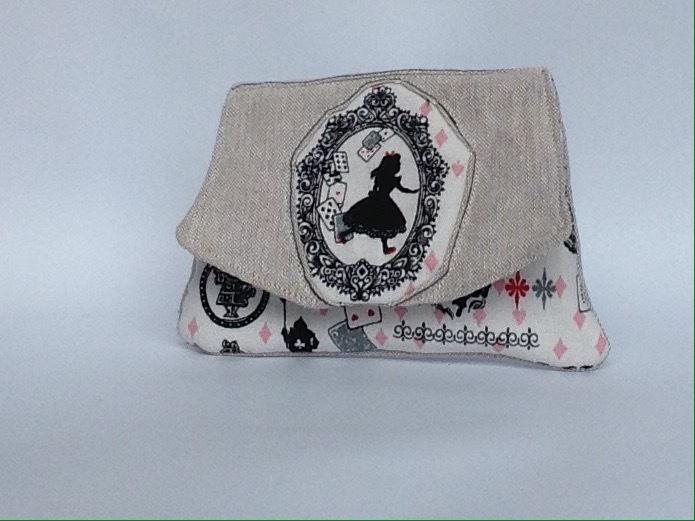 Earlier this week I posted my Be the Change wallet, above, and just today, I posted my Alice in Wonderland wallet, below, both in that photo from a month ago. What took so long??? I mean, I did have sick kids. Then there was spring break, and a few major snowstorms, plus my other gigs tutoring and nannying. I try not to work at night, so I can talk to my husband. But still: these wallets are pretty simple. Just a few shapes and a few seams, really. The thing is that I want them to be high quality, and to last, and to be very durable. 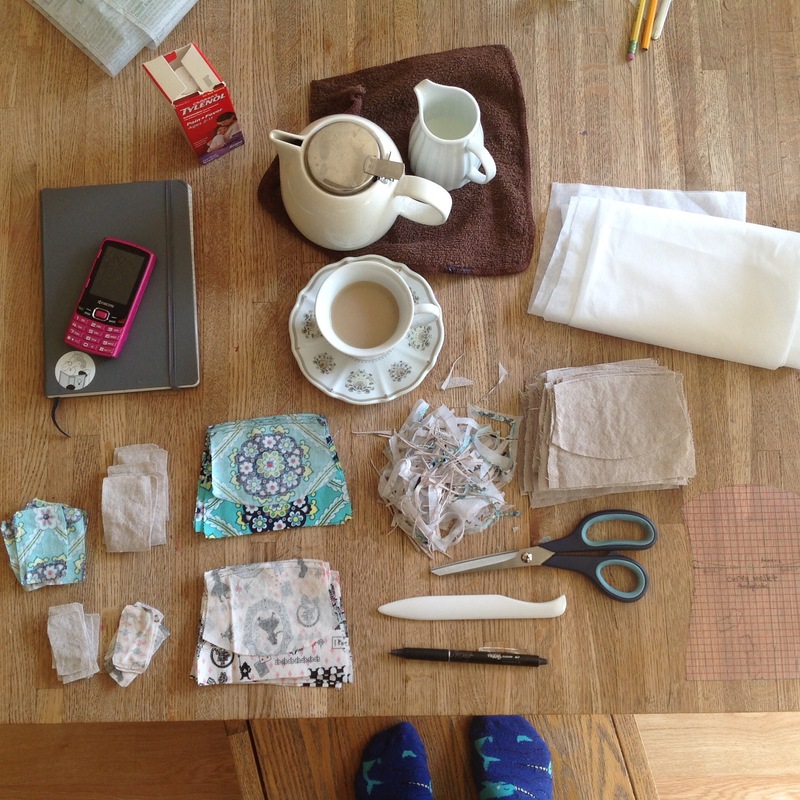 I wash and dry and wash and dry and wash and dry every piece of fabric so I know it is preshrunk and won’t bleed. I iron them painstakingly so I will be able to cut them precisely. I make a point to not have any exposed seams. I make sure that any frayed or exposed edge is tucked away and sewn down. 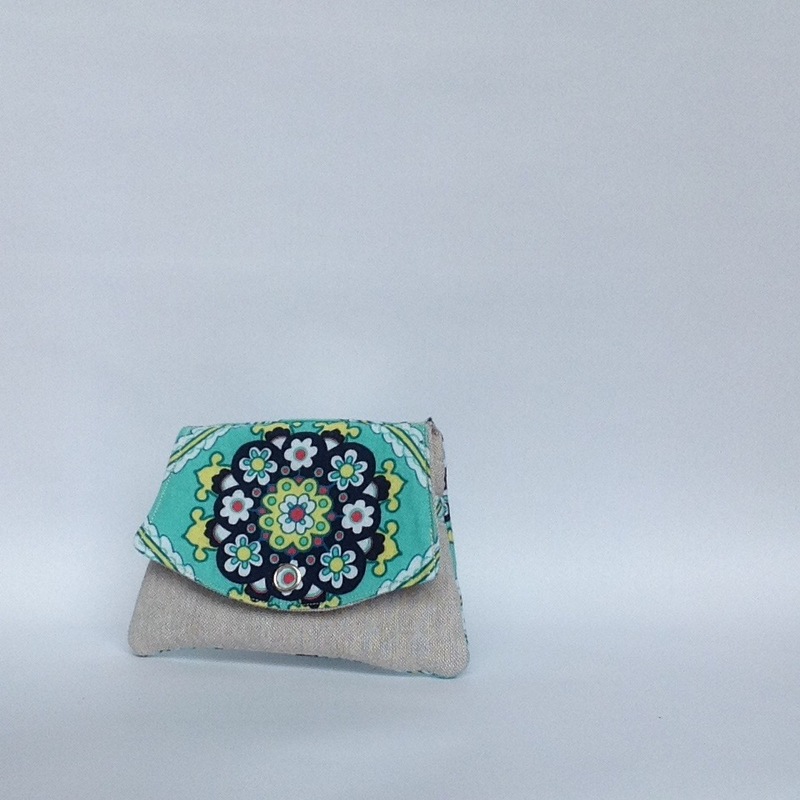 And every little item has special touches to give them that unique, handmade feel. Then I still have to get the photos right! Making takes a while. I won’t rush it because I want to do it right.